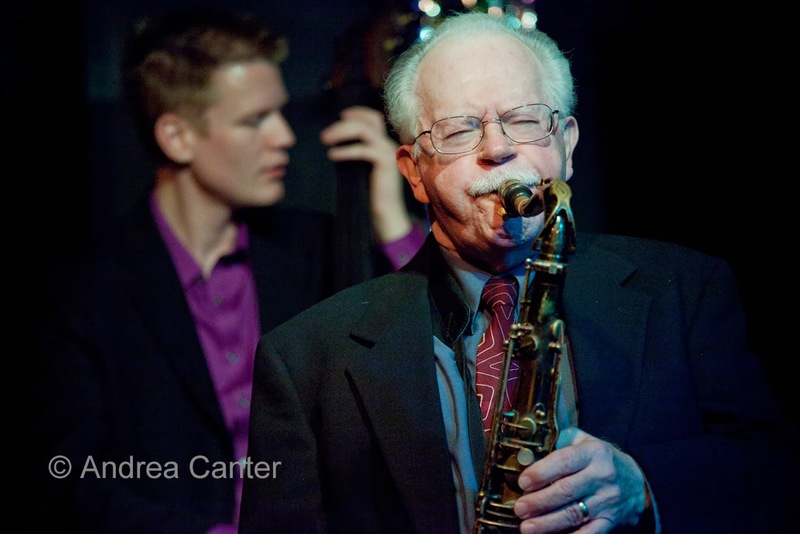 There's just a handful of "local legends" still active in the jazz community, and perhaps none is as active as 82-year-old Dave Karr. 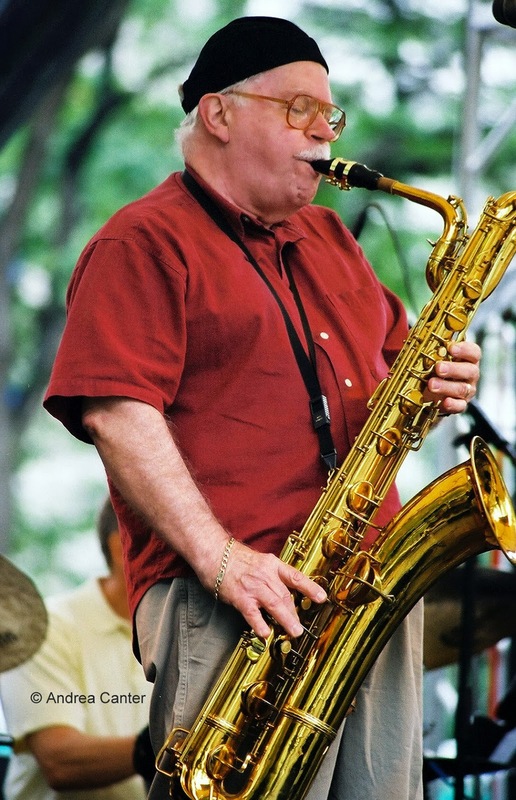 Known for his boppish facility on anything with a reed (and particularly tenor and bari sax) as well as his bright red socks, Dave has been part of the local scene since the 1950s, as a versatile performer as well as former owner of Mark & Dave Music and Sound Design. There's long been confusion as to Dave's point of origin -- New York? England? Canada? Best I could figure it out, Dave was born in Canada, spent his early years in England, and ultimately landed in the Big Apple where he was influenced by seeing Charlie Parker and Dizzy Gillespie. He came to Minnesota in his 20s, when one of his early cohorts was Dave Frishberg. Since then, Dave has played with everyone in every context, from symphonies to Broadway shows, from large ensembles like JazzMN and the X-Tet to his own quartet and his beloved Gerry Mulligan tribute band, Mulligan Stew. He's long been a favorite among singers, particularly working with Connie Evingson and the late Christine Rosholt. He's one of few artists these days who is as likely to appear at the Dakota as the Artists Quarter, but also turns up at such younger generation hangouts as the Icehouse and Studio Z. Recipient of a recent McKnight Grant, Dave seems to enjoy the role of elder statesman, keeping company with such talents as Tanner Taylor and Graydon Peterson -- who could easily be his grandsons. But he also pairs up with such veterans as Brian Grivna, Dave Graf, and of course Kenny Horst. 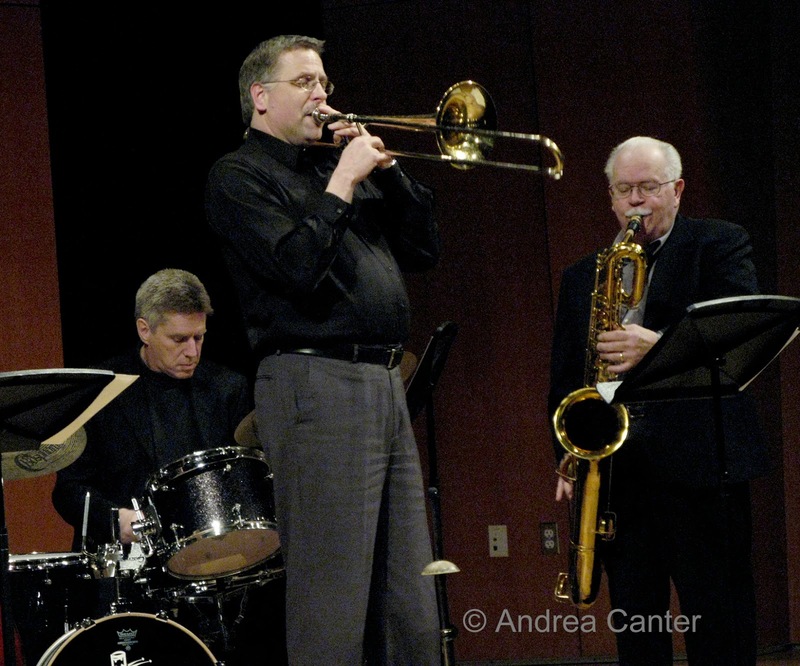 In essence, Dave Karr is a jazzman for all seasons and all reasons. And he leads one more quartet gig at the AQ -- tomorrow night (December 11).